Meanwhile, “Chasing Flavors’” first stop is Visayas—with Dumaguete and Bohol included in Chef Claude’s itinerary. 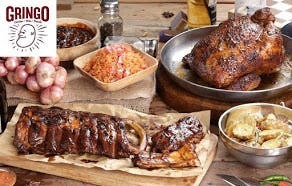 With different meals infused with ingredients such as gata and creamy ubi (yam), viewers will surely have their mouths watering. 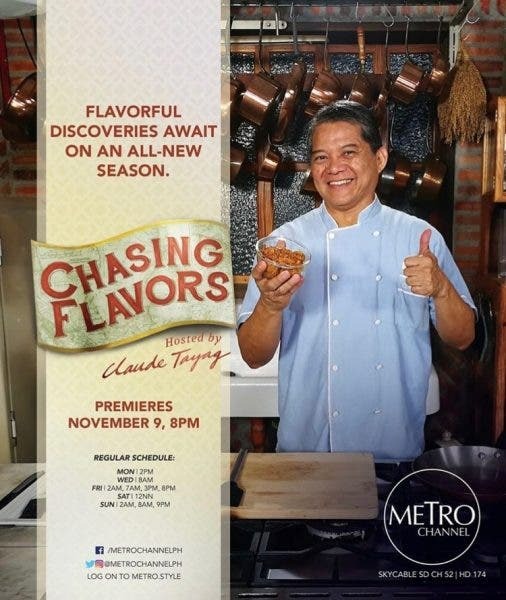 Ready your tummy for another gastronomic adventure in the latest season of Chef Claude’s “Chasing Flavors” this Friday (November 9) at 8 PM. 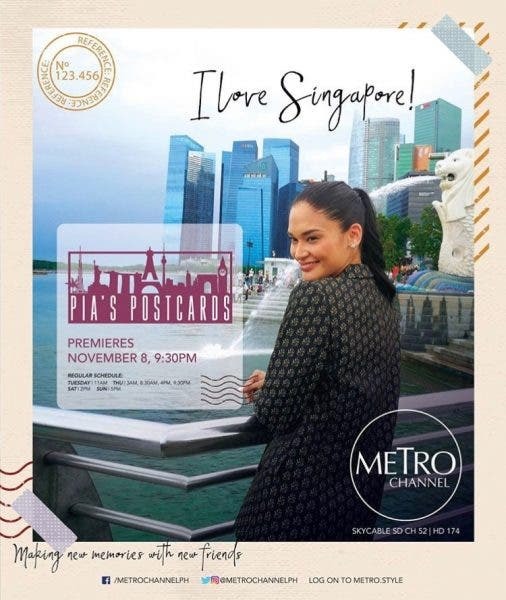 Catch “Pia’s Postcards” on Thursdays at 9:30 PM, Saturdays at 2 PM, and Sundays at 5PM. Metro Channel (SKYcable ch. 52 and ch. 174 on HD) is now the home of chic living from the country’s authority in style, Metro.